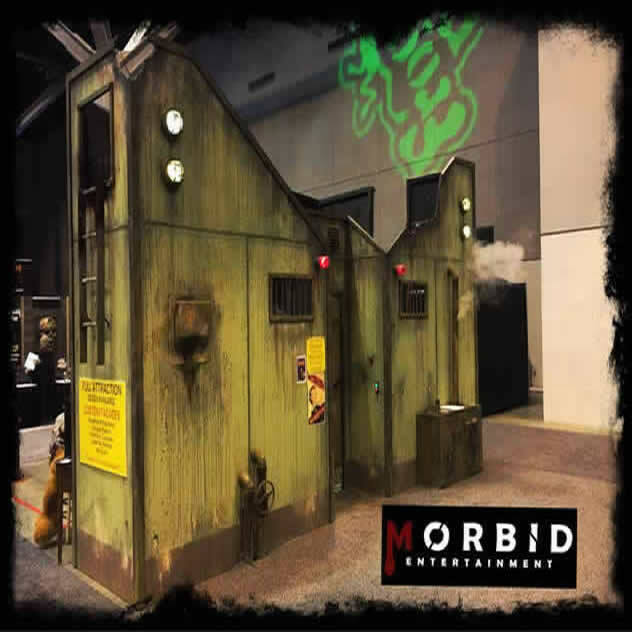 morbid entertainment offers set design services including facades, turn-key attractions, on site work & international delivery/install specializing in the haunt & escape room industry. 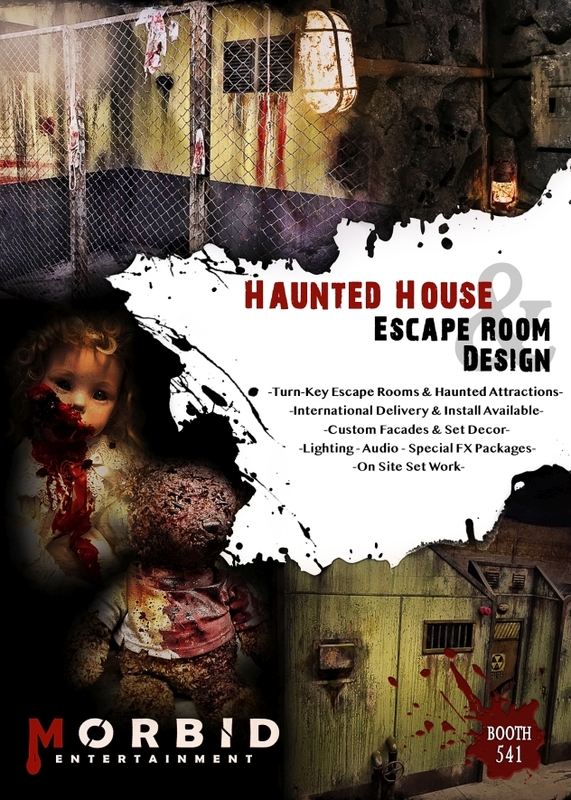 let us bring your theme to life with stunning set work, lighting & audio packages, and custom puzzle props/decor! 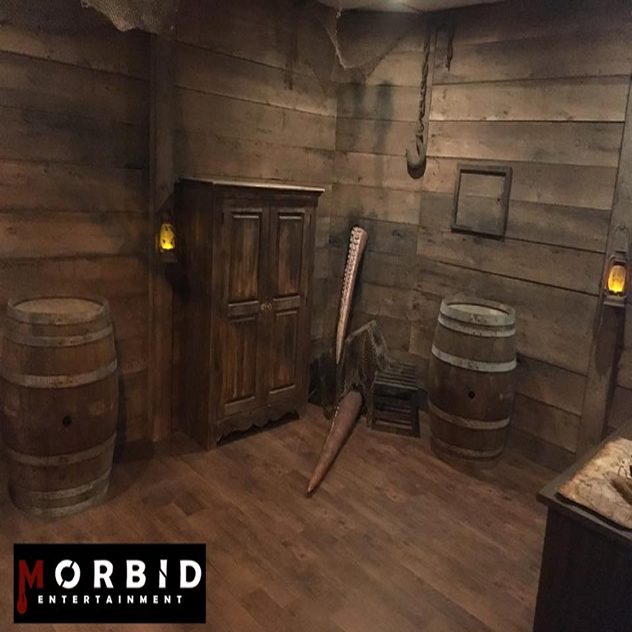 our exclusive mobile 4d morbid state asylum experience also available as an up-sell at your event to take your guests to a different level of anxiety! 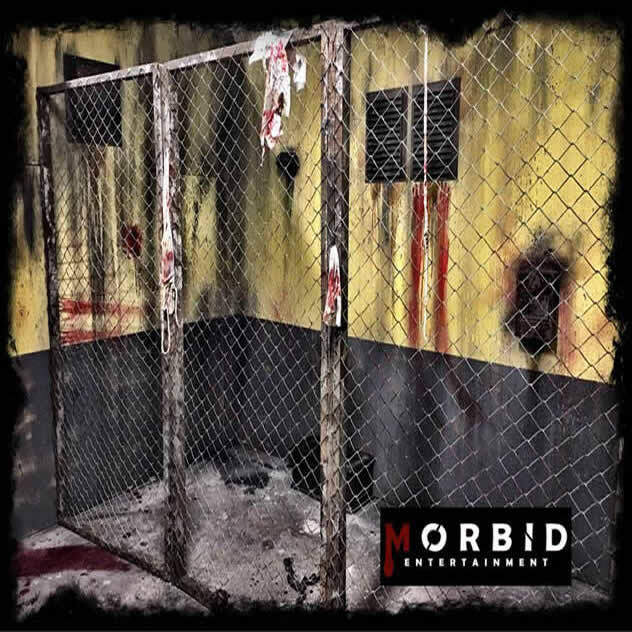 © Morbid Entertainment. All Rights Reserved.